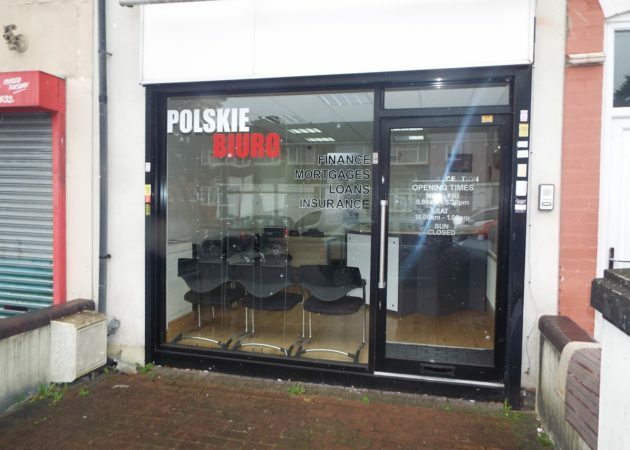 The property is located on the main A4040 Rookery Road just off the main A41 Soho Road. The A41 being a main arterial route from Birmingham City Centre to Junction 1 of the M5 Motorway. The local area consists of a high density of ethnic food stores and businesses. 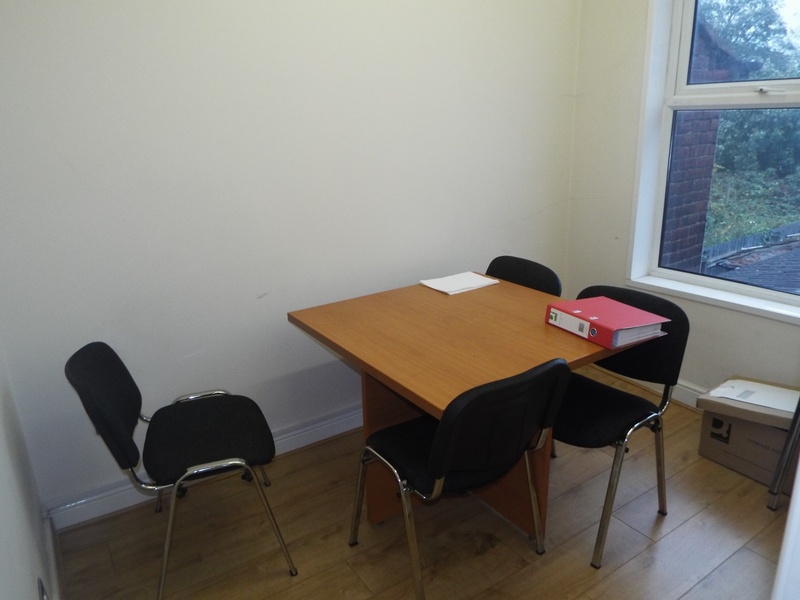 Birmingham City Centre is located approximately 2.5 miles south east of the subject premises with the M5 motorway located approximately 1 mile north west. 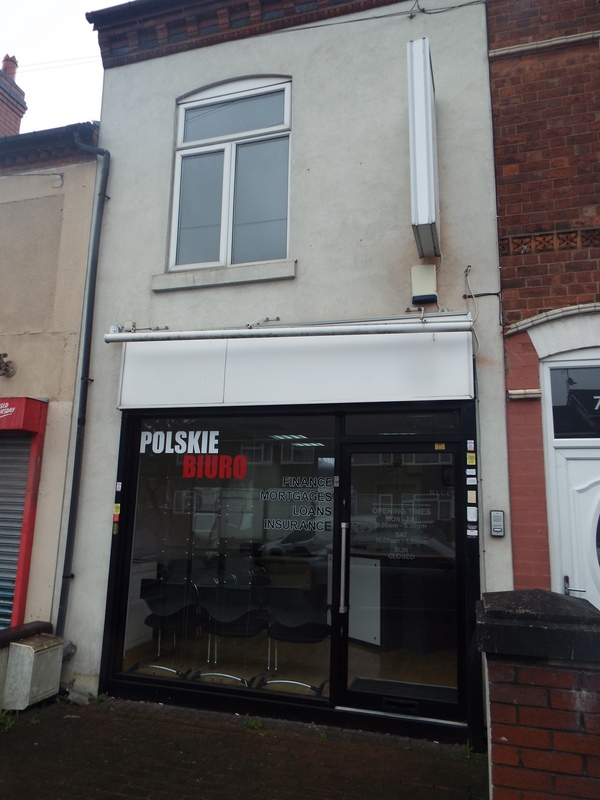 The property comprises a mid-terraced three storey modern building of brick built construction surmounted by a pitched tiled roof. 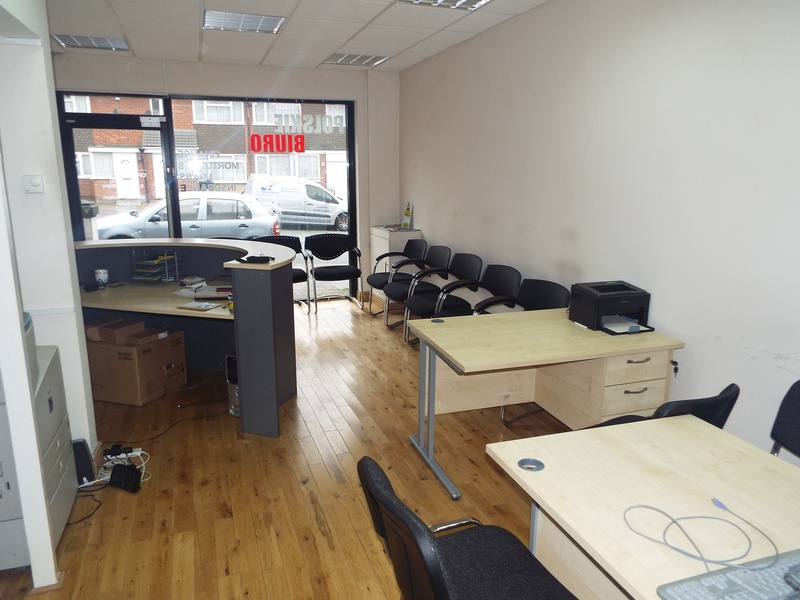 Internally the property has been divided to provide an office premises on the ground floor with a glazed frontage and office/storage accommodation on the upper floors. 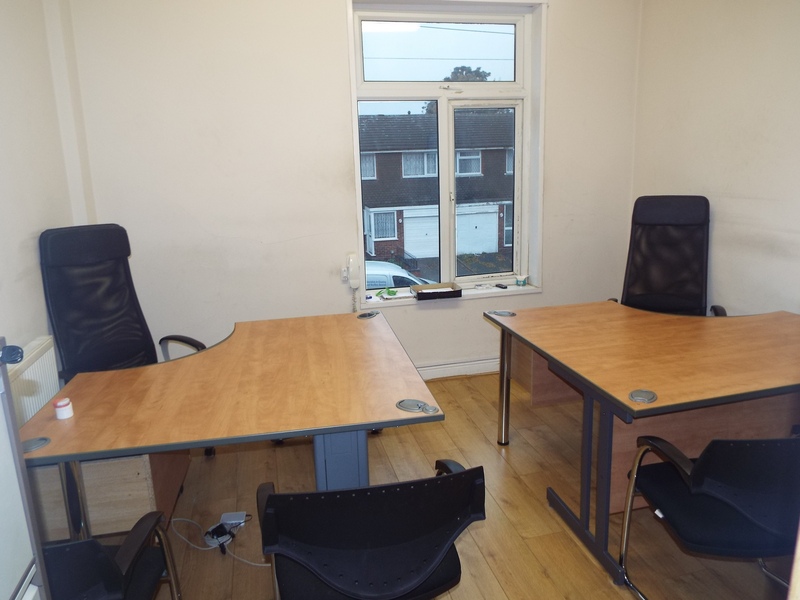 Internally the property benefits from wooden floors, plaster & painted walls, suspended ceilings incorporating CAT 2 lights, power points, alarm, CCTV, intercom entry system, a kitchen area and WC facilities. To the front of the property is an electric metal roller shutter. We have been informed by the landlord that planning permission has been granted for A1 retail use. This makes it suitable for a variety of retail uses. Please refer any queries to Birmingham City Council Planning Department on 0121 303 1115. 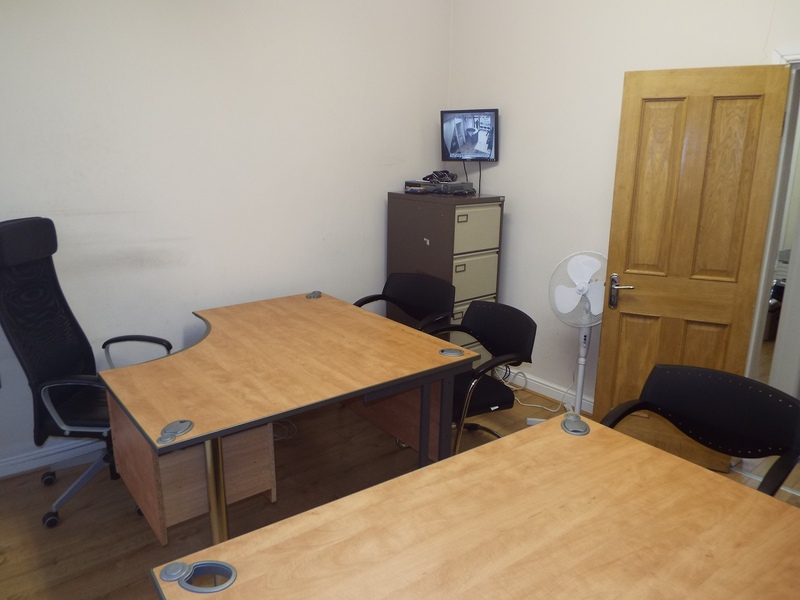 The property is available at a rent of £15,000 per annum on a FRI basis, subject to contract. Terms to be agreed. 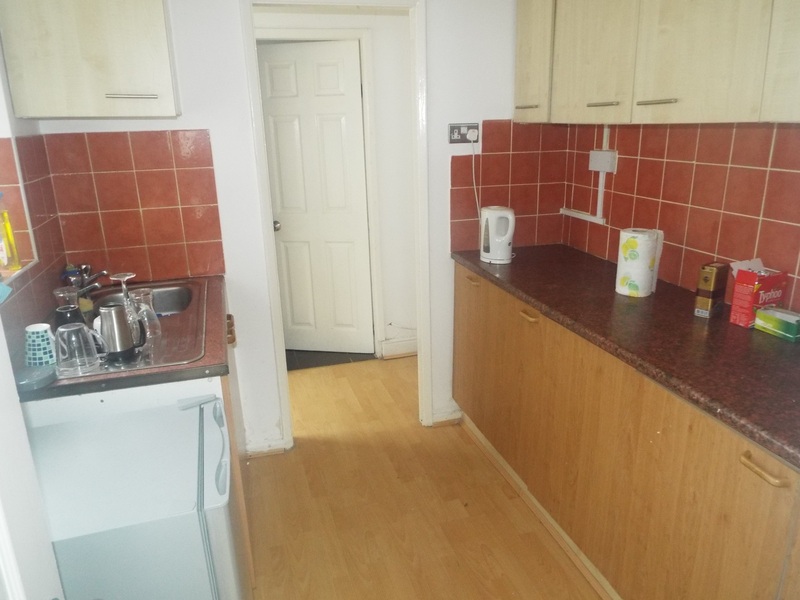 The property is currently listed within the 2010 rating listing as having a rateable value of £4,550. Rates payable will be in the region of £2,179.45 per annum.